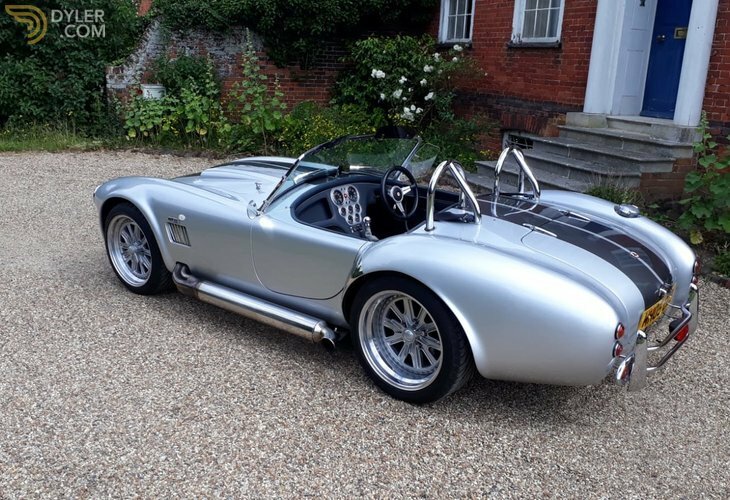 Beautiful silver metallic coachwork with Grey gunmetal metallic le-mans stripes. 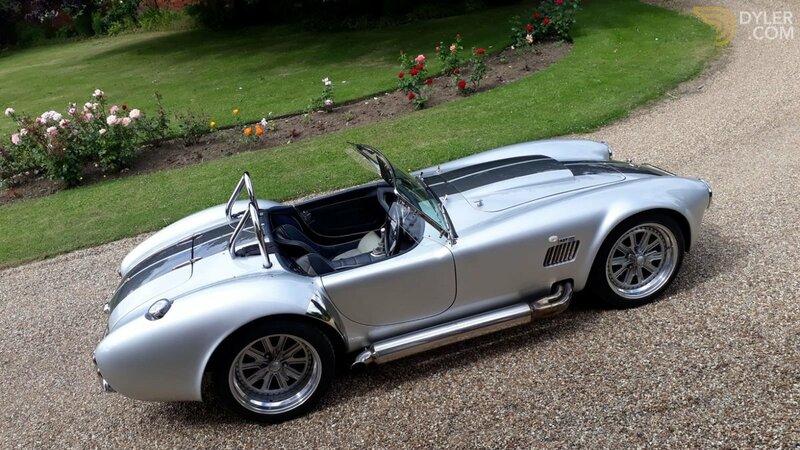 Stunning Silver 18" Halibrand alloys with replica alloy spinners. 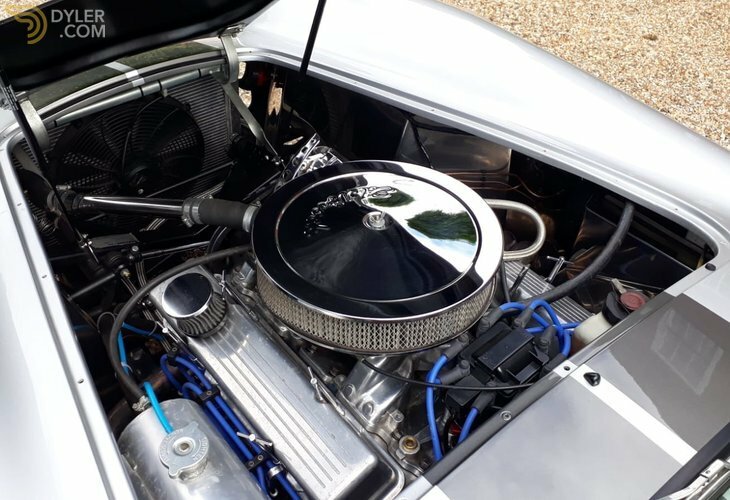 Powered by a Chevrolet 6.3 Stroker 383ci V8, Special aluminium Canfield performance heads, Single plain inlet manifold, Summit performance HEI ignition system, 4 barrel carb, Tubular exhaust headers, Front mounted Oil cooler, This engine gives Amazing performance and sounds superb. 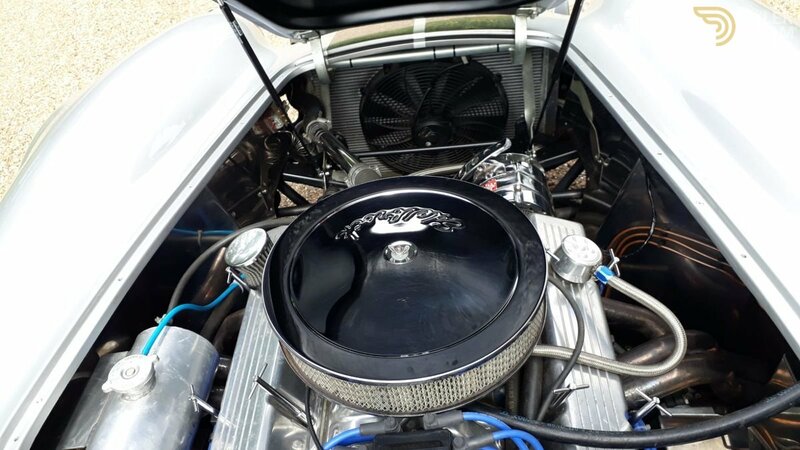 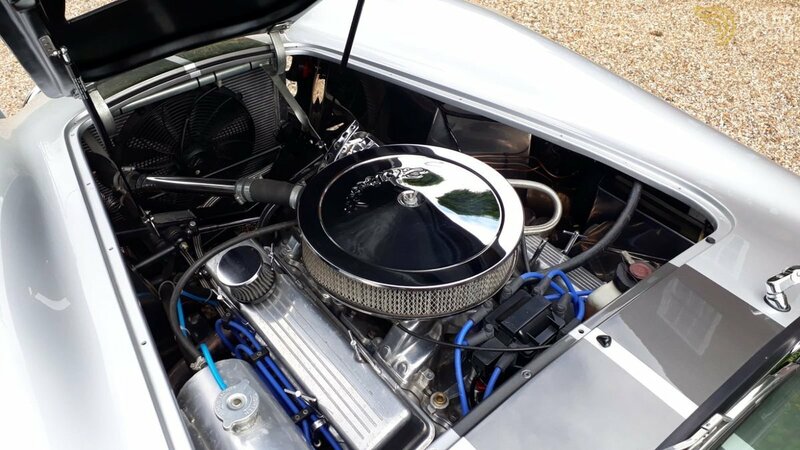 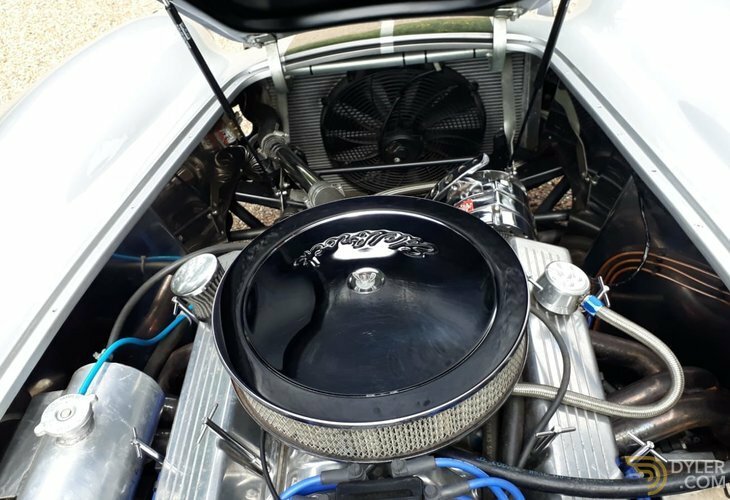 The awesome power plant is displayed in a stainless steel lined engine bay with Polished aluminium rocker covers, Edelbrock chrome air filter, Polished aluminium header tank, Chrome alternator, Aluminium large core radiator, all in show condition. 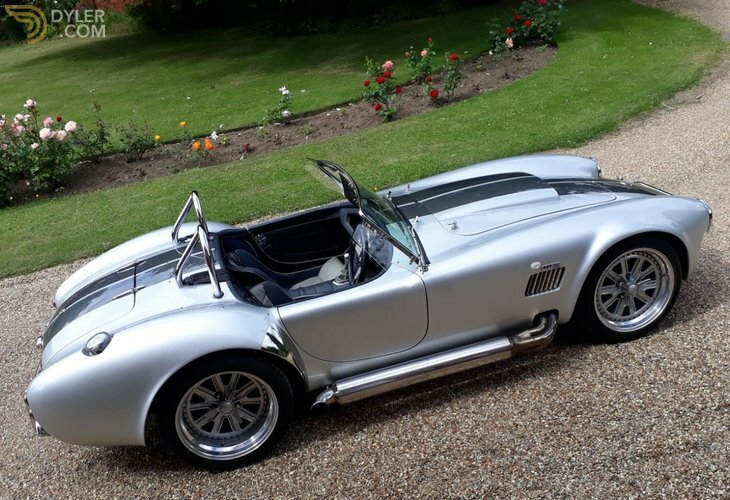 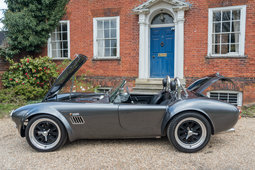 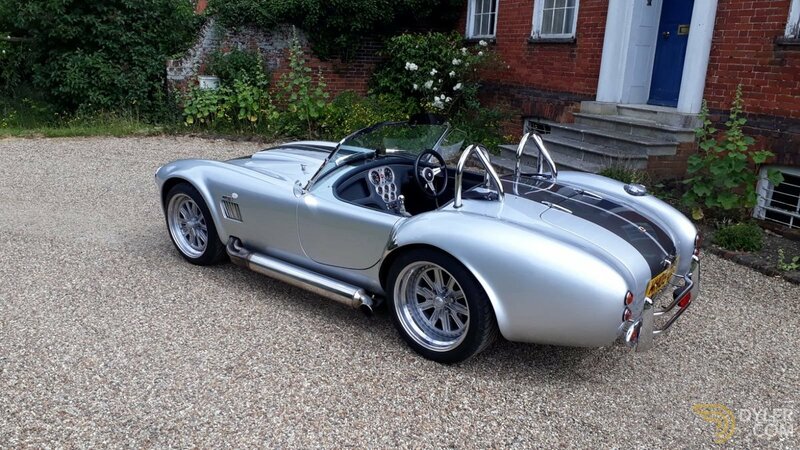 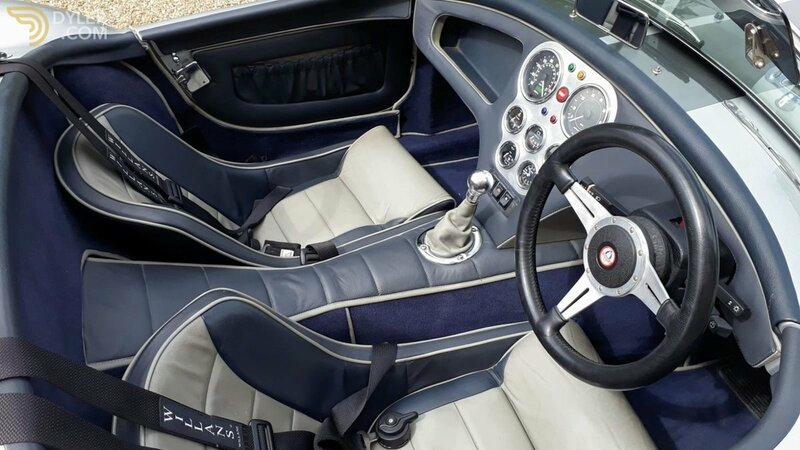 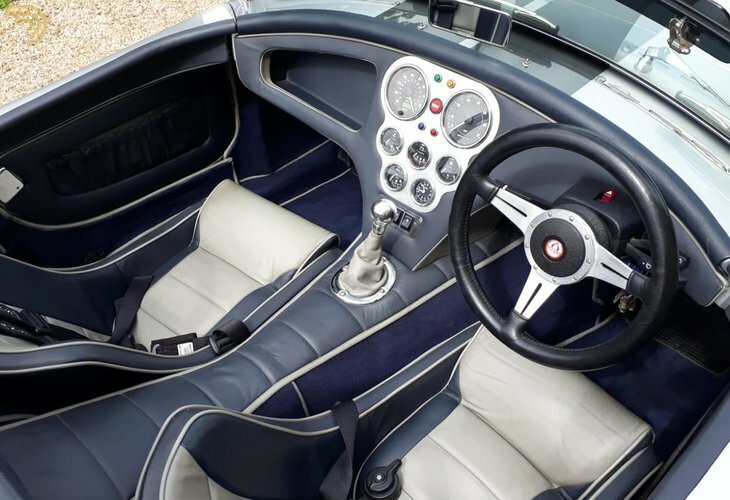 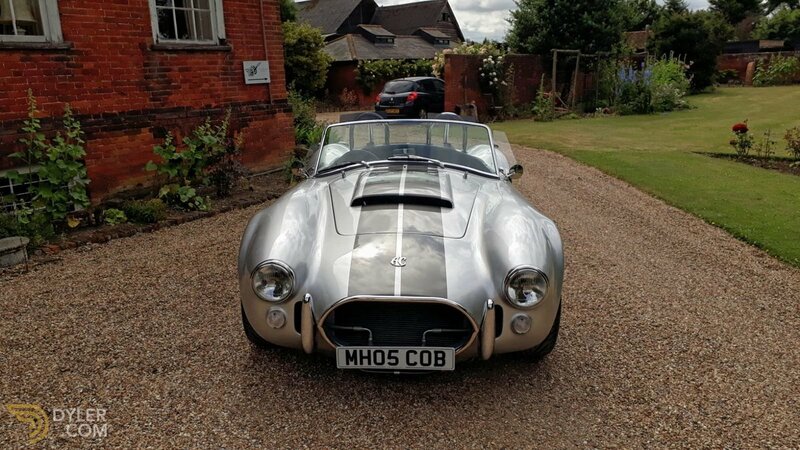 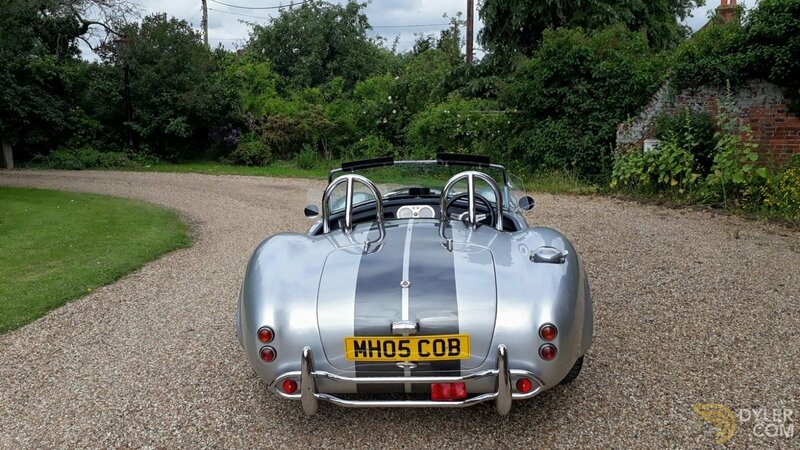 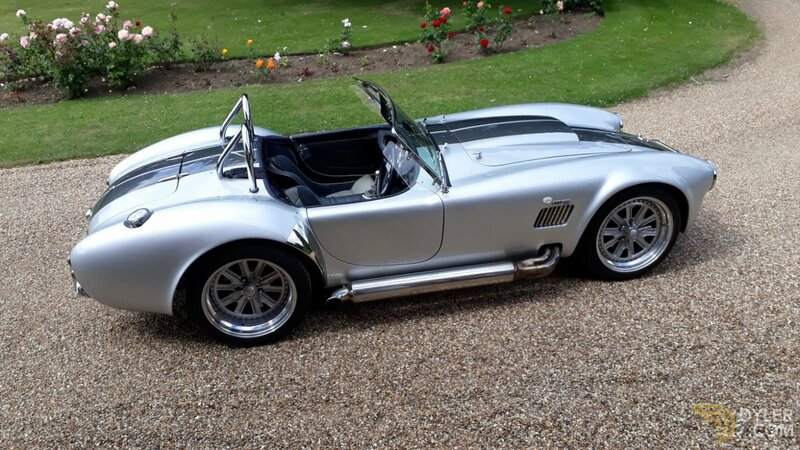 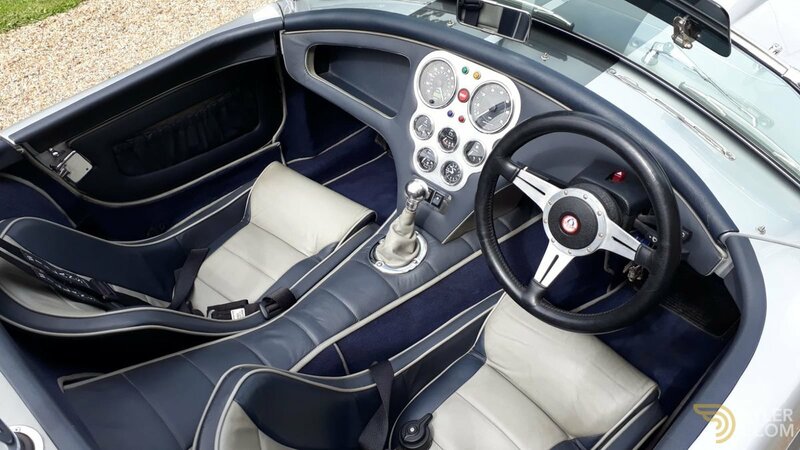 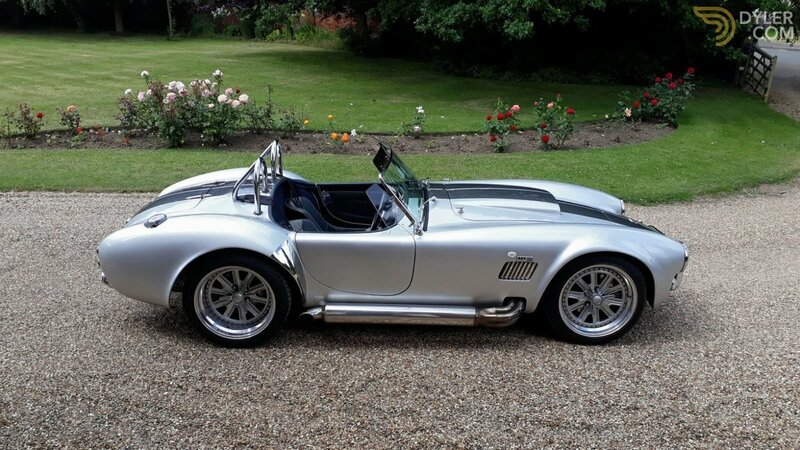 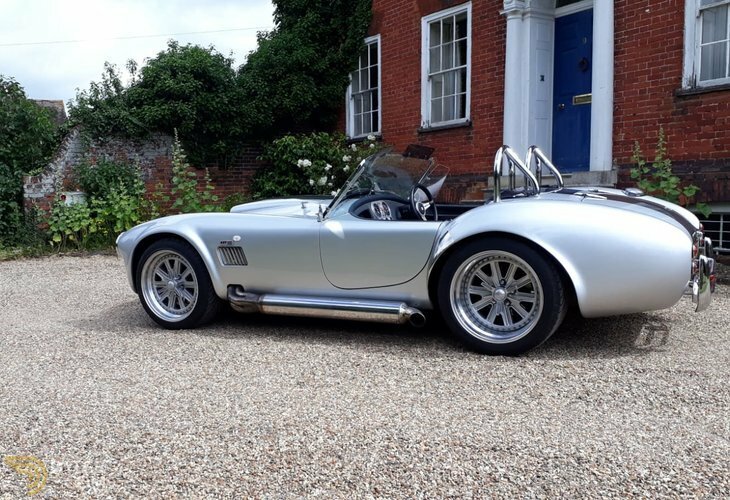 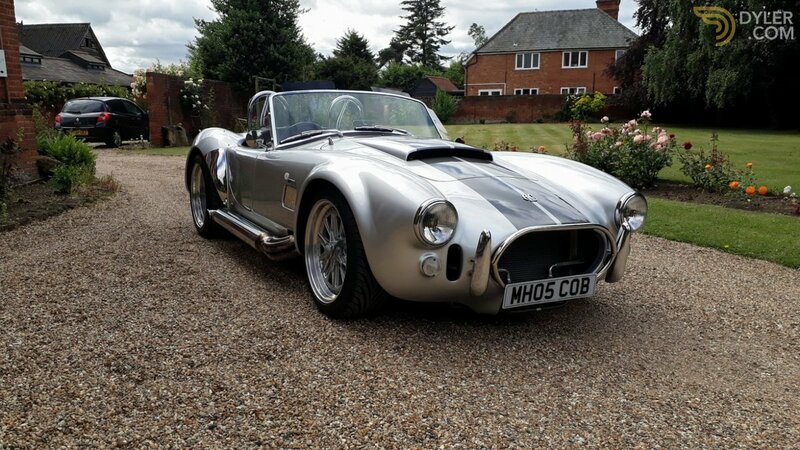 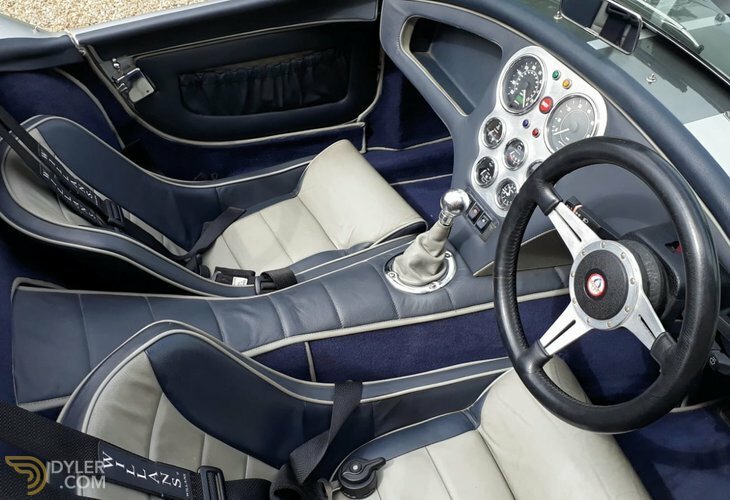 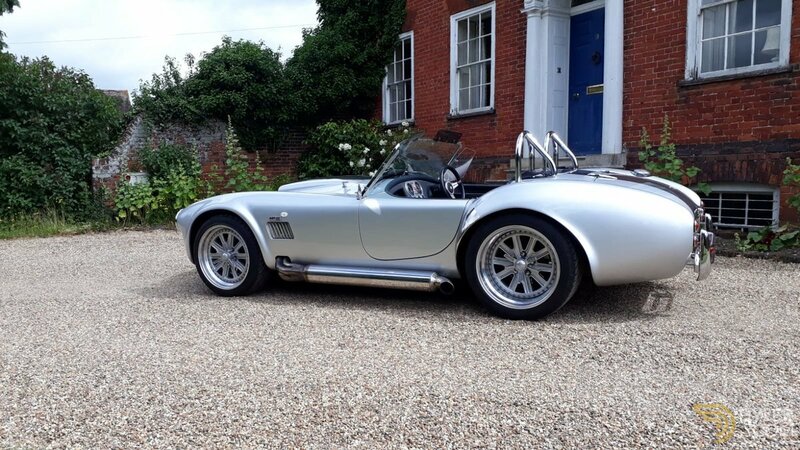 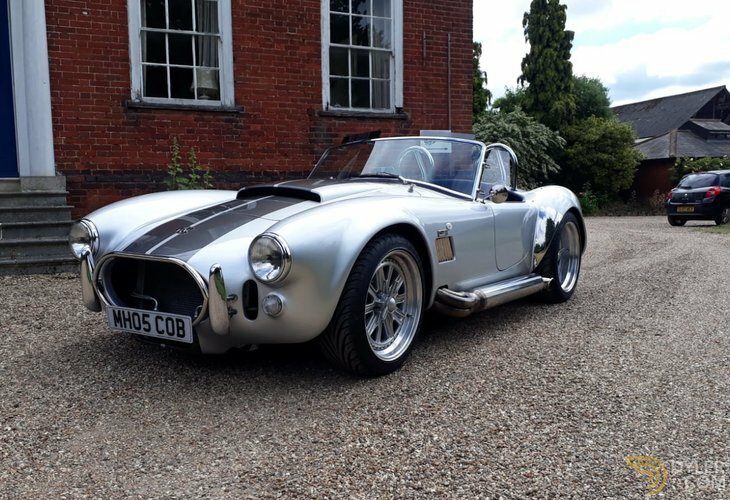 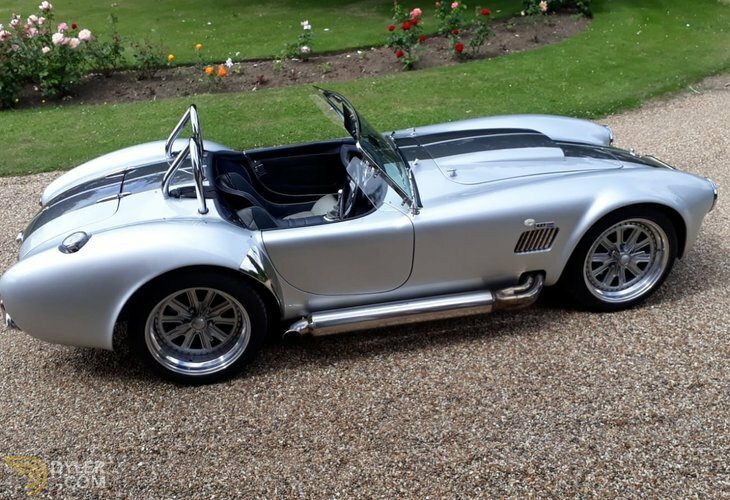 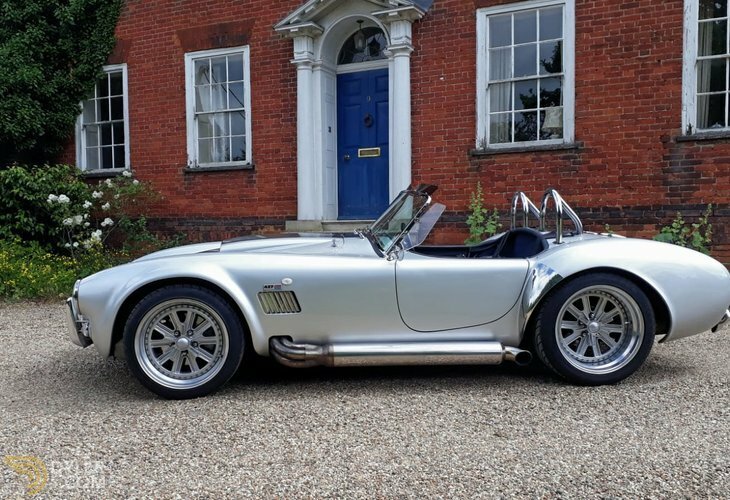 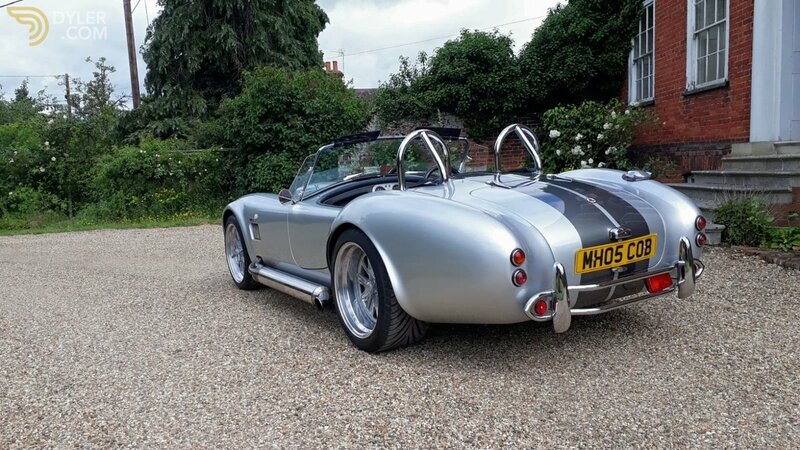 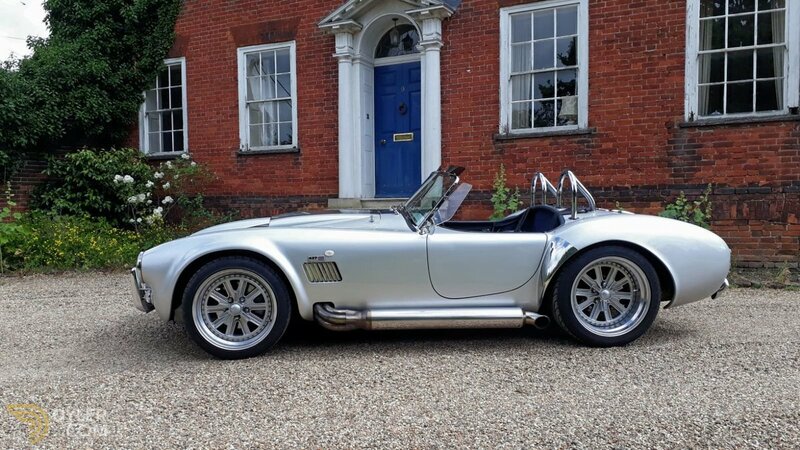 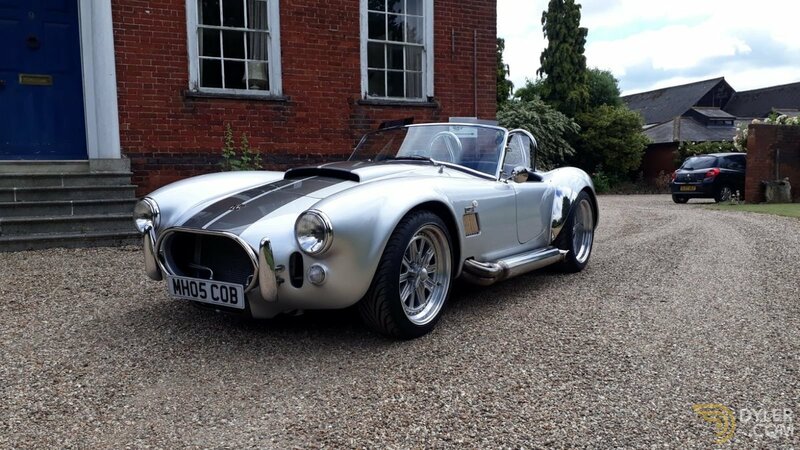 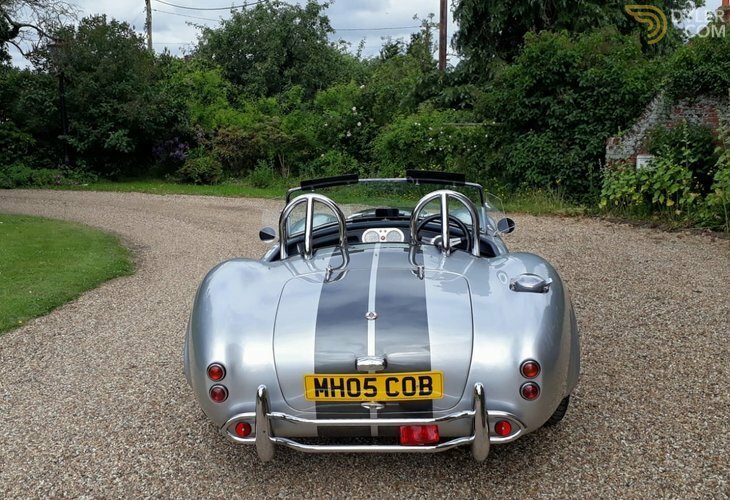 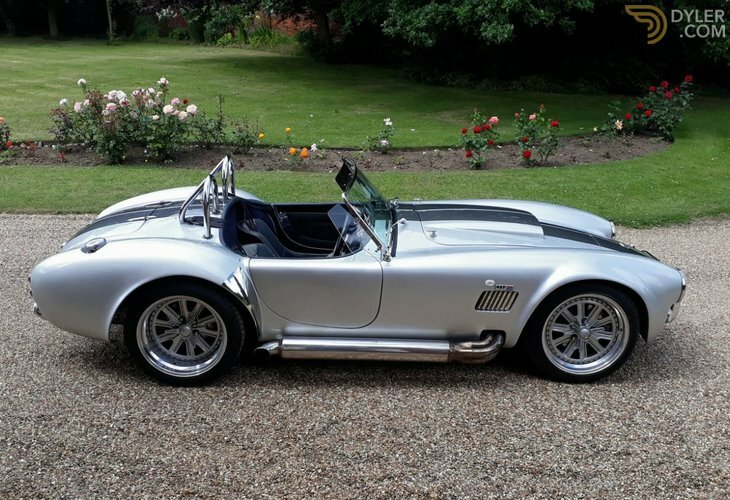 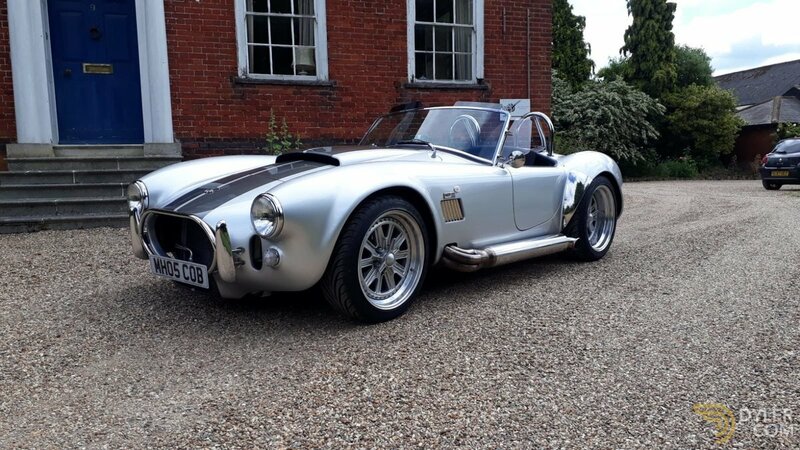 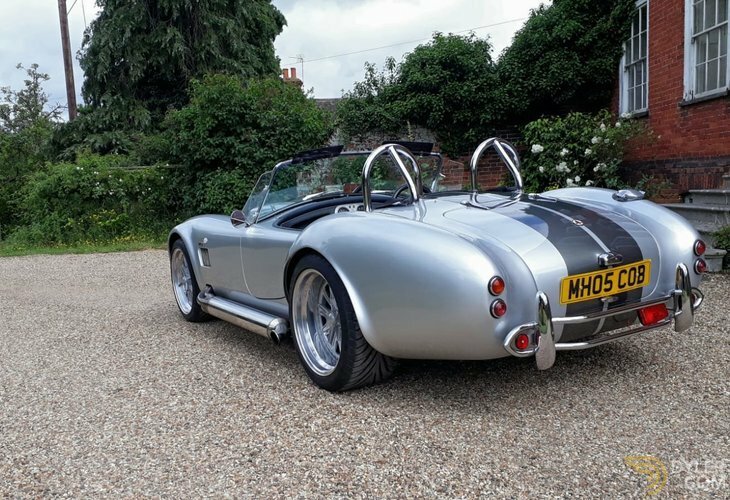 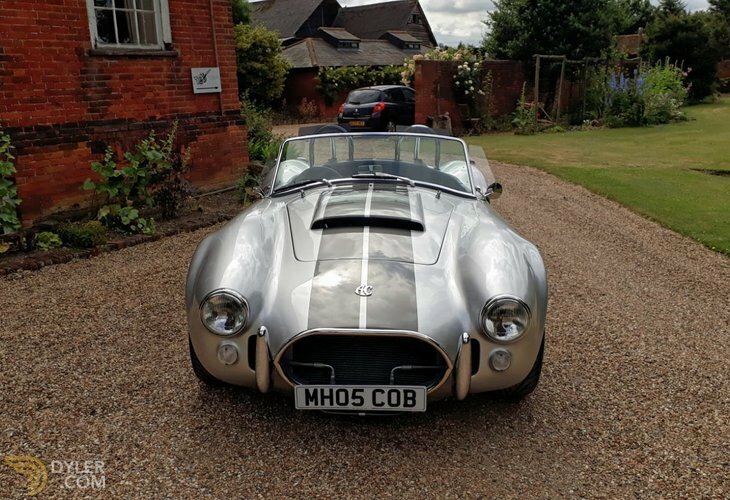 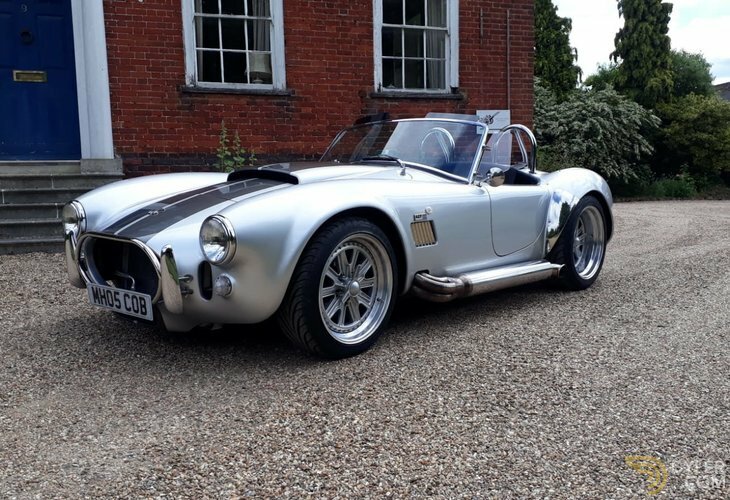 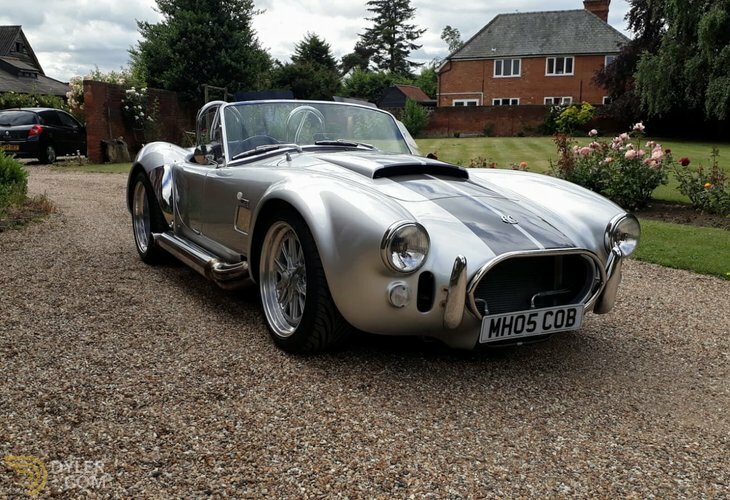 The interior has been lavished in classic grey and blue quality leather with blue luxury leather bound carpet set, Padded leather transmission tunnel top, Smiths Classic instruments with Reverse Cobra speedometer, Leather Moto-lita steering wheel, Black Willians harness seat belts.